Metro Exodus Xbox One is now up for pre-order and pre-download and comes with the remake of the first Metro game, Metro 2033 Redux. Both the game’s regular version and Gold Edition, that includes the Metro Exodus Expansion Pass, can be now be pre-ordered ahead of the game’s release in February next year. Microsoft notes that while the game can already be pre-loaded, it won’t be playable until its release date. 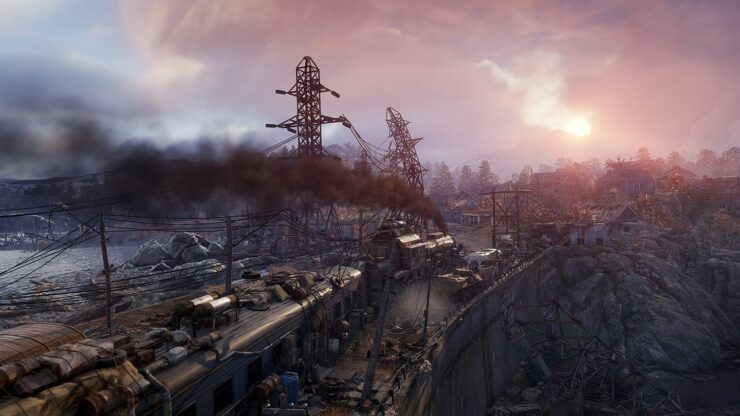 Pre-order Metro Exodus now and when it launches get Metro 2033 Redux. The Gold Edition includes the Metro Exodus Expansion Pass, granting access to all new adventures in the post-apocalyptic Russian wilderness. Exact contents still to be determined, but expect hours of gripping single-player, story-driven action of the highest quality! Metro Exodus is slated for a release on Xbox One, PC, and PlayStation 4 on February 22.